At Dash Motorworks, we are dedicated to providing our customers with high quality cars at unbeatable prices in a simple, straightforward, hassle-free environment. Your thoughts and feedback are very important to us. Please share your feedback and let us know about your experience with Dash Motorworks. Your email address will never be displayed. We respect your privacy and appreciate your honesty! 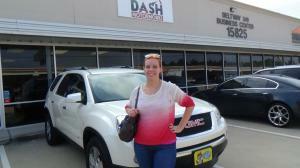 Customer reviews their GMC Acadia purchase from Dash Motorworks. Thank you for your kind review. Much appreciated! 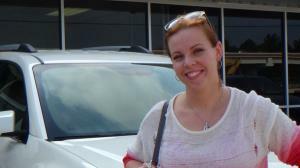 Enjoy your new car & wish you all the best! 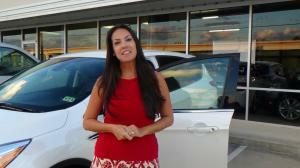 Customer reviews their 2013 Ford Escape SEL Ecoboost purchase from Dash Motorworks. Thank you for your kind review. Much appreciated! Enjoy your new car & wish you all the best! Customer reviews their Chevrolet Malibu LTZ Sedan purchase from Dash Motorworks. Thank you for your kind review. Much appreciated! Enjoy your new car & wish you all the best! 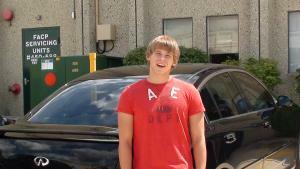 Customer reviews their Mercedes Benz C250 Sedan purchase from Dash Motorworks. Thank you for your kind review. Much appreciated! Enjoy your new car & wish you all the best! Customer reviews their Lincoln MKZ Sedan purchase from Dash Motorworks. Thank you for your kind review. Much appreciated! 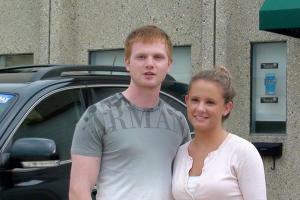 Enjoy your new car & wish you all the best! Customer reviews their Nissan Sentra Sedan purchase from Dash Motorworks. Thank you for your kind review. Much appreciated! 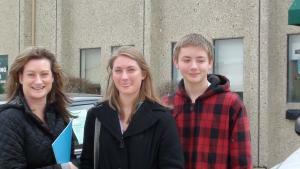 Enjoy your new car & wish you all the best! Customer reviews their Toyota Camry SE V6 Sedan purchase from Dash Motorworks. Thank you for your kind review. Much appreciated! Enjoy your new car & wish you all the best! 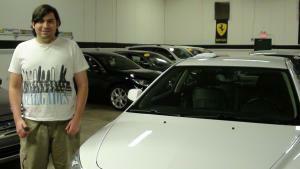 Customer reviews their Nissan Altima 2.5S Sedan purchase from Dash Motorworks. Thank you for your kind review. Much appreciated! Enjoy your new car & wish you all the best! 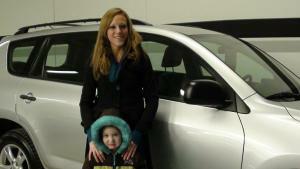 Customer reviews their 2012 Toyota RAV4 Limited purchase from Dash Motorworks. Thank you for your kind review. Much appreciated! Enjoy your new car & wish you all the best! 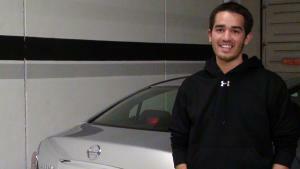 Customer reviews their Mazda Mazda3 Touring purchase from Dash Motorworks. Thank you for your kind review. Much appreciated! 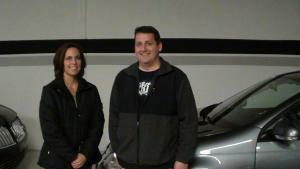 Enjoy your new car & wish you all the best! 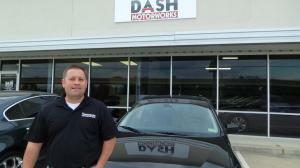 Customer reviews their Toyota RAV4 Sport purchase from Dash Motorworks. Thank you for your kind review. Much appreciated! Enjoy your new car & wish you all the best! Customer reviews their Volkswagen Passat SE purchase from Dash Motorworks. Thank you for your kind review. Much appreciated! Enjoy your new car & wish you all the best! 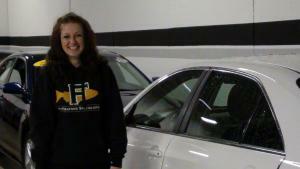 Customer reviews their Ford Fusion purchase from Dash Motorworks. Thank you for your kind review. Much appreciated! Enjoy your new car & wish you all the best! 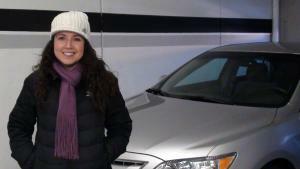 Customer reviews their Toyota Camry SE purchase from Dash Motorworks. Thank you for your kind review. Much appreciated! Enjoy your new car & wish you all the best! Customer reviews their Infiniti G35 purchase from Dash Motorworks. Thank you for your kind review. Much appreciated! Enjoy your new car & wish you all the best! 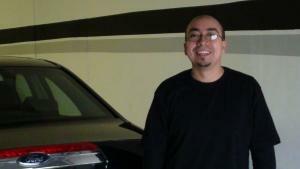 Customer reviews their Ford Fusion SEL purchase from Dash Motorworks. Thank you for your kind review. Much appreciated! 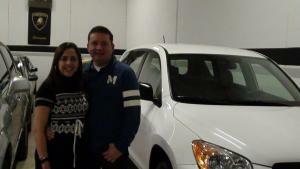 Enjoy your new car & wish you all the best! Customer reviews their GMC Acadia SLT purchase from Dash Motorworks. Thank you for your kind review. Much appreciated! 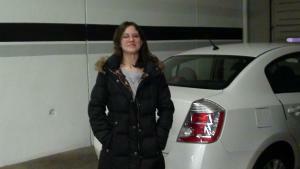 Enjoy your new car & wish you all the best! Dash Motorworks Reviews - Another Satisfied Customer of a Volkswagen CC Sport sedan. Bought a 2010 Toyota Camry SE from them. The whole process was smooth and quick. Got a great car at a price that was literally thousands below other dealers. Fantastic value! My brother is in market for a Solara. Gave him your number. Thanks again for everything. Easy to work with Bobby. Small but great selection of clean cars. Very competitive pricing. Relaxed atmosphere...No pressure. I can go on and on!